I love thrifting. Especially vintage furniture. It is so much better made than stuff nowadays. 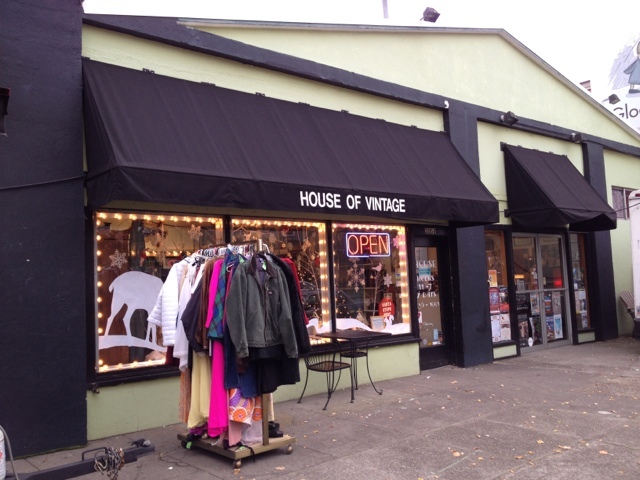 On one particularly lovely day, we went to my fave place in Portland, House of vintage on Hawthorne. 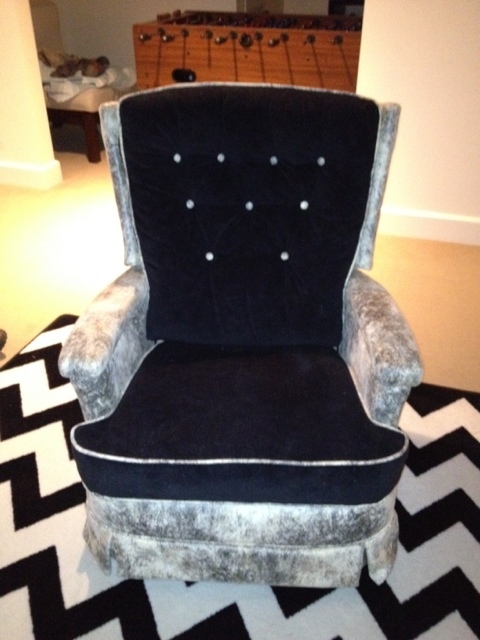 And there she was, my new glider chair. Soooo comfortable. Good bones. 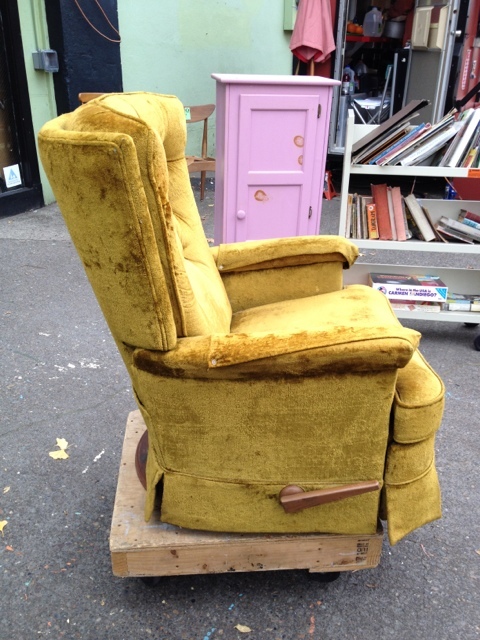 I knew that it obviously needed to be reupholstered. Choosing fabric is tough but super fun. My first instinct was to choose a gray pattern, geometric. 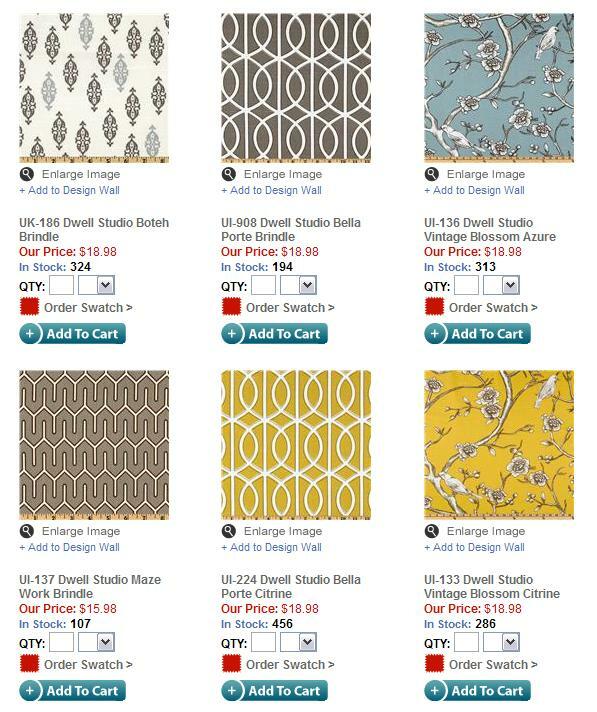 I’ve always liked Dwell Studio fabrics. 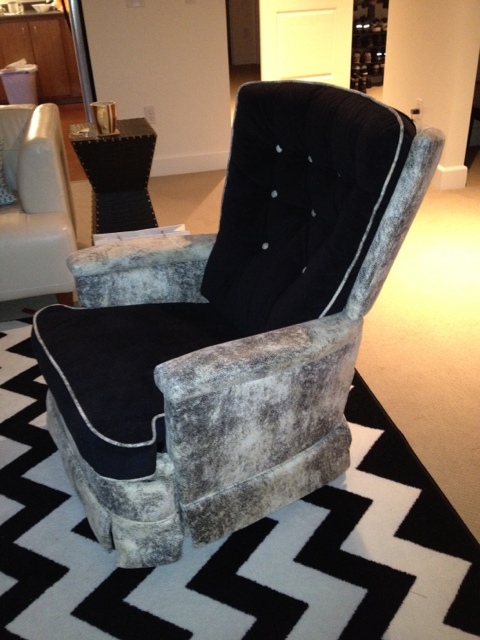 Ultimately, we chose a super soft, decor versatile black/ white combo. When I saw this fabric, it was love at first sight. Very Texas cowboy chic. My fabric is black and white, more than black/tan. I decided to go two-tone, with contrasting piping and buttons. 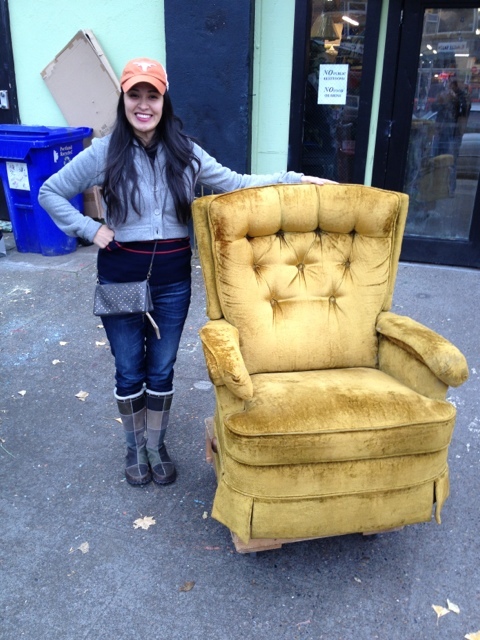 Mandy from Rose City Upholstery was awesome to work with and their work is impeccable. We got our chair back in 2 weeks! As it was before Christmas, we went and picked it up with a duvet cover. 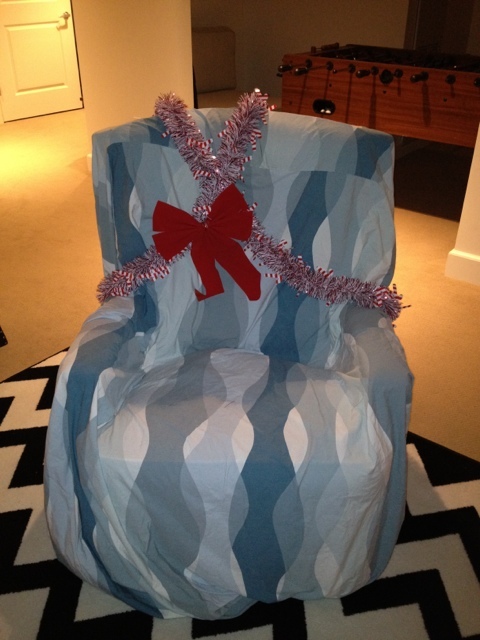 It sat in our living room for a week, covered in the duvet, Christmas garland, and red bow. Finally, I got to see my lovely chair. And it was bliss. 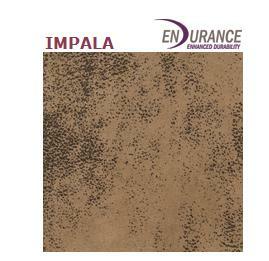 The black/white print is supposed to be a modern riff on cowhide. Very Texas cowboy chic, I think!! 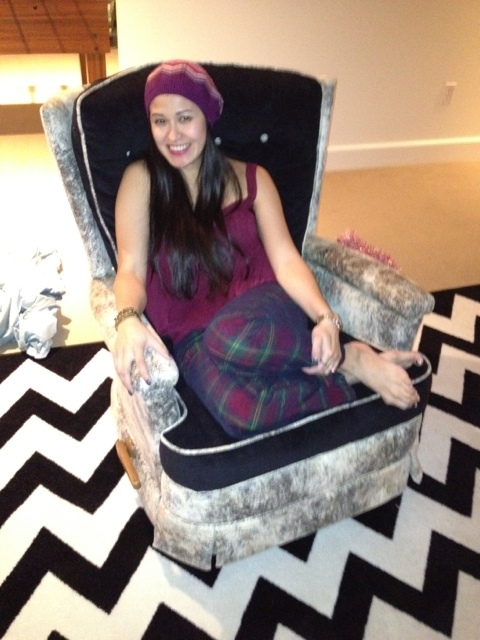 Thanks sweetie for my chair! !